Have you considered using the private sector? 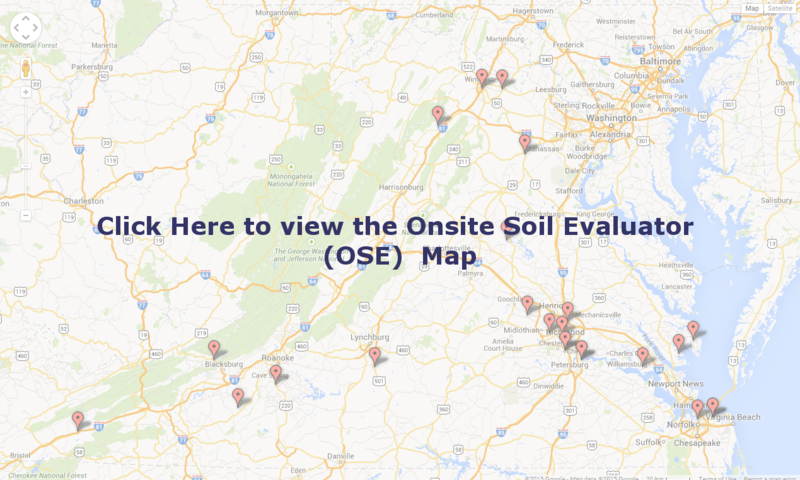 Before you submit an application that requires soil evaluation or septic system design work, please consider the following. A system that will use over 1,000 gallons per day. An alternative system (property has marginal soil, or limited land area). A septic system design that requires a professional engineer. 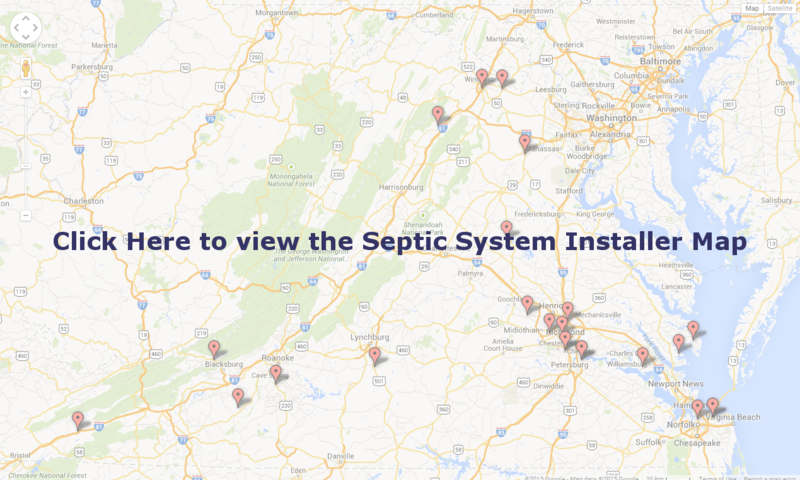 Design a wider range of septic systems. Help you find an installer or system operator. Help with other needs, such as shrink-swell soil analysis. Help guide you through the application process. VDH needs less time to process an application with private sector work, so you can get a response faster. Service Providers – How do I get added to the lists?VDH does not endorse or recommend any particular septic or private well service provider. The following lists are based only on those service providers who have shared their contact information with the agency. The omission of a service provider from the listing is not a statement of unsuitability. VDH also does not guarantee the work or license status of any listed provider. 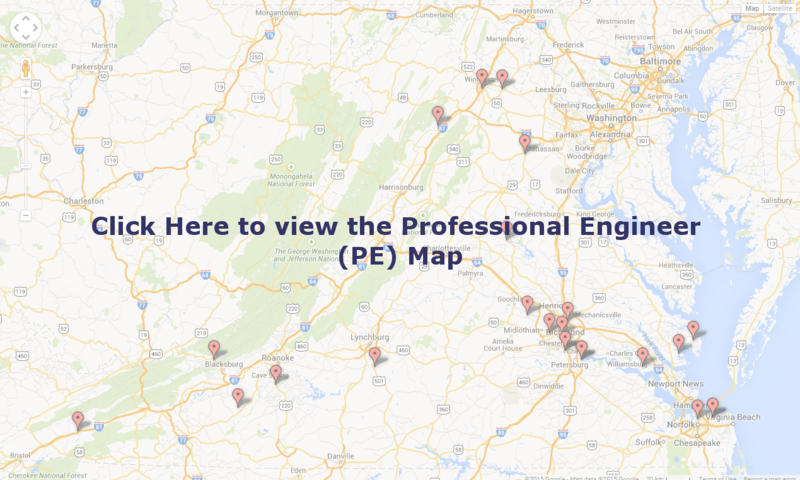 It is recommended that you view the Department of Professional and Occupations Regulation (DPOR) website, www.dpor.virginia.gov, to verify that a service provider is properly licensed in accordance with state law. To search all licensed OSE’s, PE’s, septic system installers, and well drillers please visit the DPOR website. 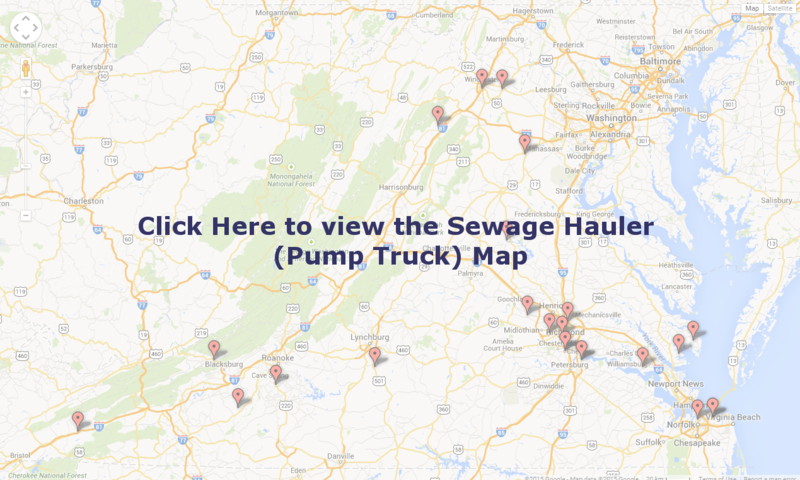 For more information about operation and maintenance, and to see frequently asked questions about the Regulations for Alternative Onsite Sewage Systems and homeowner responsibilities click here. How do I get added to the lists? 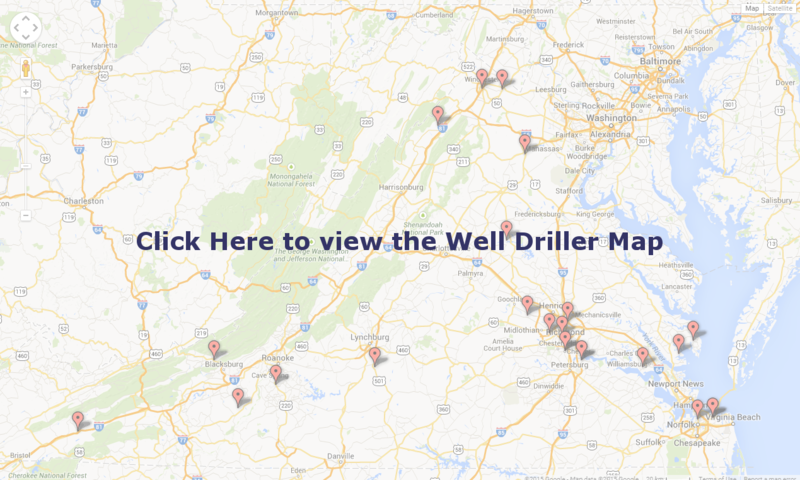 OSE’s, PE’s, installers, haulers, and well drillers that would like to be included in VDH listings can click here and provide their contact information. 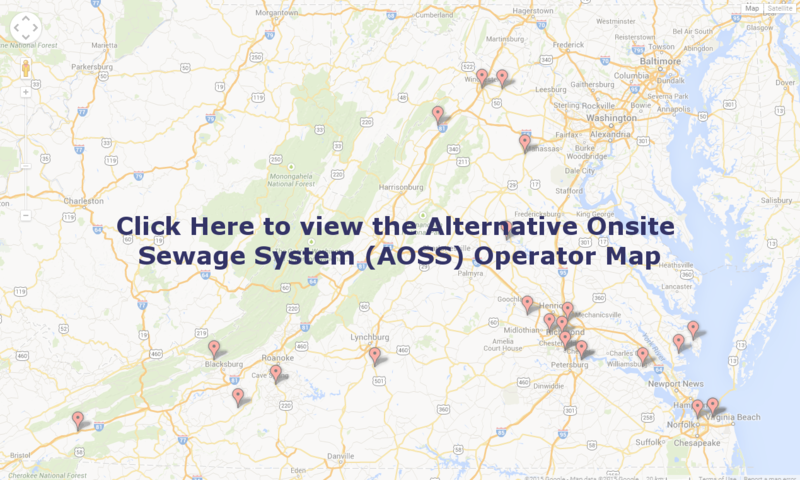 The AOSS Operator list is compiled from the Virginia Department of Health’s Operation and Maintenance (O&M) reporting website. Only those operators that have given VDH permission to publish their contact information through the O&M reporting website are included. Operators who are not on the list, but wish to be included can go to the VDH O&M Reporting website and provide their contact information using the “edit account” function. Operators that do not have an account and would like to create one, please contact Lance Gregory.